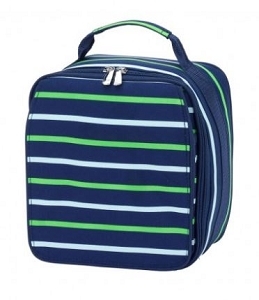 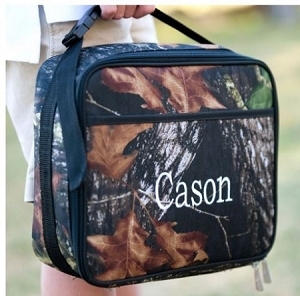 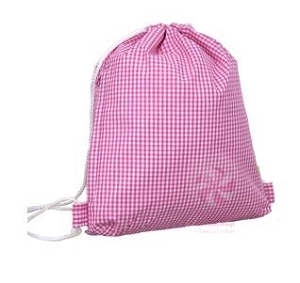 The traditional style lunch bags are the perfect personalized item for going back to school in style. 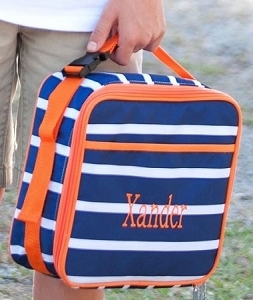 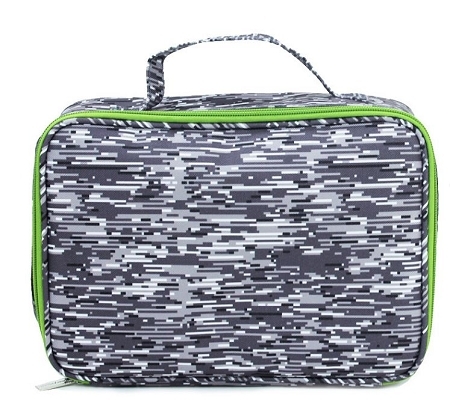 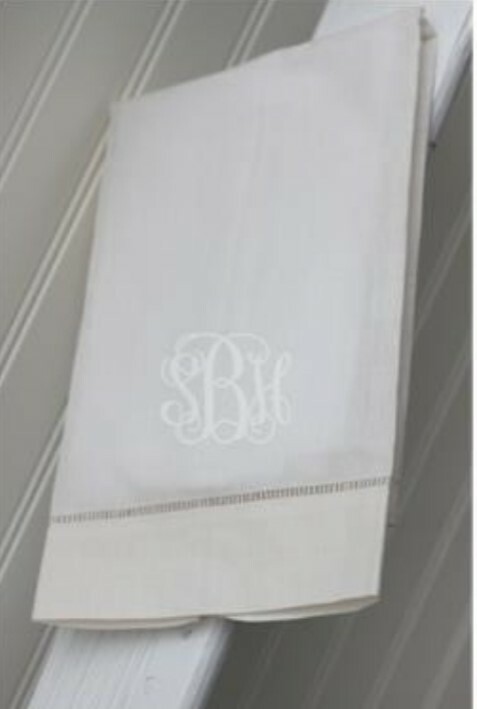 Keep your treats cool until lunch with this great looking and hip grey lines design that comes embroidered with your child's name. 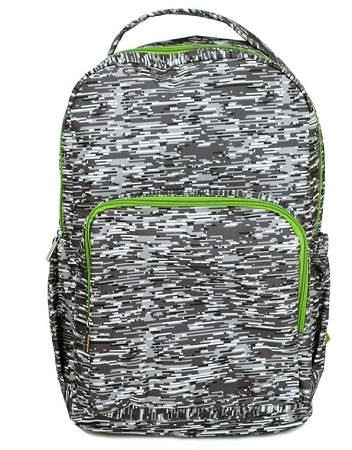 Add the matching book bag in a backpack style as well.